Former Nigerian President Goodluck Jonathan told the BBC the interference that came from the Obama administration during the 2015 election was "outside the normal diplomatic relationship”. A former President of Nigeria, Goodluck Jonathan has accused ex-US president, Barack Obama of meddling in Nigeria’s 2015 election. Mr. Jonathan told the BBC the interference that came from the Obama administration during the 2015 election was “outside the normal diplomatic relationship”. The ex-Nigerian President lost the 2015 presidential election to current President, Muhammadu Buhari. 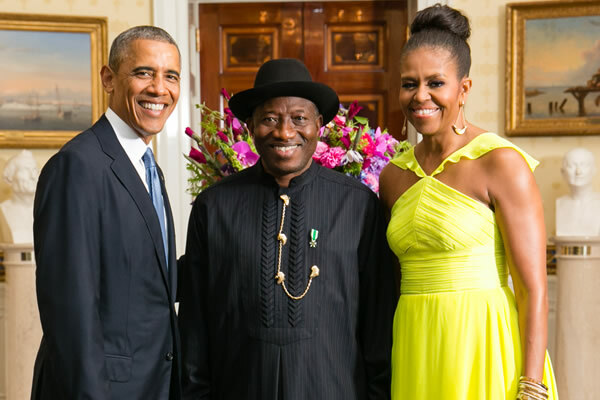 In his recently released book titled ‘My Transition Hours’ Mr. Jonathan claimed “The level of interference by the Obama’s government was very overwhelming”. The activities of the militant group, Boko Haram played a key role in deciding the 2015 elections. The abduction of over 270 schoolgirls from Chibok heightened global advocacy for their release and defeating the militants. Former President Jonathan was unhappy with Mr. Obama’s wife, Michelle backing the #BringBackOurGirls – a social media campaign. 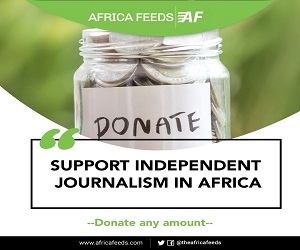 The campaign was launched to push for the release of the kidnapped girls in 2014. Jonathan said the campaign damage his government’s credibility. He told the BBC that “Immediately the Chibok issue came up, we expected Nigerians to be concerned. How do we get these girls out? The former Nigerian President also accused the US State Department of worsening the crisis by portraying his government as a major Nigerian problem. “The level of interference by the Obama’s government was very overwhelming. It’s not as if I couldn’t have won the elections even with that, but if, by my own thinking, and also the way some other people looked at it, they go outside the normal diplomatic relationship, then it should be mentioned,” Jonathan said.